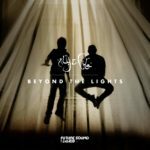 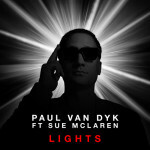 Taken from Aly & Fila’s outstanding album “Beyond The Lights”, “Surrender” is their new single featuring the glorious vocals of Sue McLaren. 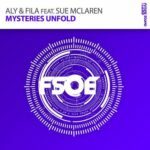 This feel-good uplifter delivers a message of unity and optimism that has been a mainstay in their sets from the pyramids at Giza to festivals around the globe! 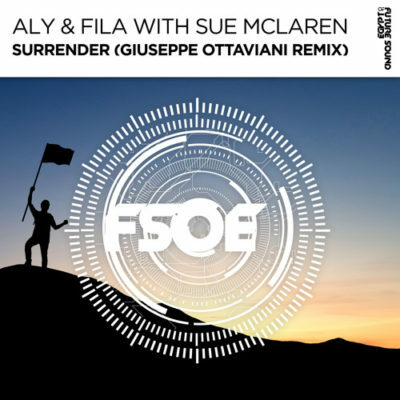 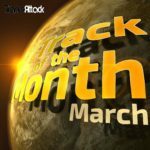 Tagged Aly & Fila, FSOE, Future Sound Of Egypt, Giuseppe Ottaviani, Sue McLaren.